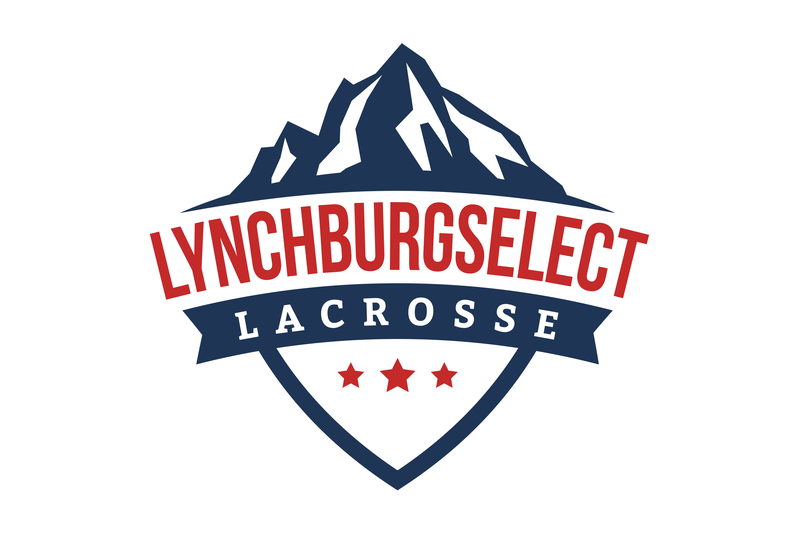 Lynchburg Select Lacrosse was formed in November 2016 to unify travel lacrosse programming in the Lynchburg area. Our program is both led and supported by local college and high school coaches as well as members of the Lynchburg and Forest communities. Our mission is to provide a competitive team experience for boys ages 8 through 18. Our participants will be challenged to excel on and off the field, by experienced coaches, developing lacrosse players and young men.